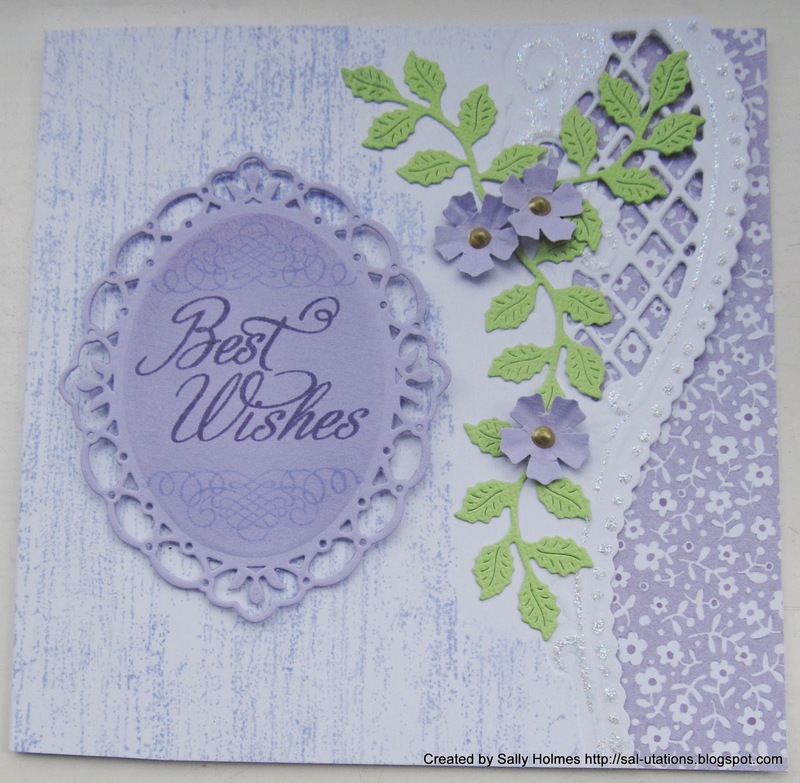 I think we all love our dies and punches and with so many beautiful designs available now, why wouldn't we? 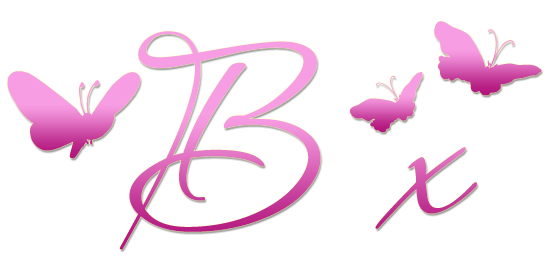 As always you can create whatever you wish, combine your entry with other challenges, we just ask you to remember that we do need to see some visible stamping on your artwork.......after all we are called Stamping Sensations! 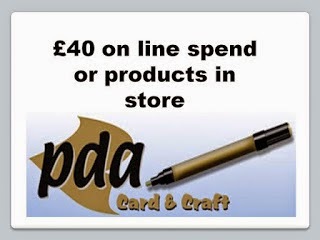 We are pleased to welcome back PDA this month who are offering a fabulous £40 voucher to spend at their on line store, or if you are luck enough to live within reach of their retail shop in Yorkshire you can go along and choose your prize goodies. I hope you enjoy this months challenge and myself and the DT look forward to seeing all your lovely creations. Thanks to Lai-Yoke I'm entering my Vine Cross Easter card. Beautiful projects by the DT! Gorgeous varitety of projects from the creative DT!! !